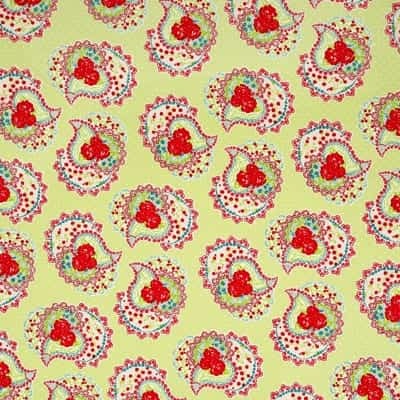 Browse our sale section, we have the lovely paisley spring green on offer this month. This design is perfect for your garden table. Lovely bright colours that will look stunning and impress your guests!